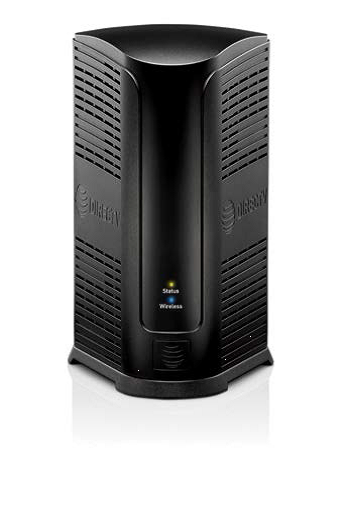 DIRECTV’s Genie 2 DVR, also referred to as the HS17 or Genie Server, is the next generation Genie DVR. It provides breakthrough features, sophisticated integration, and enhanced customer experience. The Genie 2 satellite receiver has no connection or output to a TV and is dedicated to providing services to its Genie clients like Genie Mini and Wireless Genie Mini receivers. The Genie 2 must remain in a vertical position at all times. If tilted or not ventilating properly, the following messages will display. How to fix: Place the Genie 2 in its upright position and select Ok with your remote control to clear the on-screen error. How to fix: To prevent overheating, check to make sure there is no airflow blockage and that the device remains in an upright position. Select Ok on your remote control to restart the Genie 2. To download a PDF version of the Genie 2 User’s Manual, click here. Visit our Genie page for additional information and to order!